Today I’m sharing a card that I made for the Fab Friday 13 Sketch Challenge using the Stampin’ Up! stamp set called Moving Forward. This stamp set is located on the very last page of the Annual Catalog (page 209) and Stampin’ Up! donates $3 to the Ronald MacDonald House for each time this set is purchased! This set makes great kid and adult cards, this card is for my nephew who is turning two this week. I started by embossing the Pool Party background with the Cloudy Day Embossing Folder. Then I cut two die cuts using the Apothecary Accents Framelits Dies, one is Whisper White and one is cut from the Sycamore Street DSP. I cut the Whisper White die cut in half and left about 1/4″ gap in the middle and adhered each piece to the back of the Sycamore Street DSP die cut with SNAIL. I also placed a 3/8″ Designer Printed Brad through each end of the die cut about 1/2″ from the edge. I cut the banner from Storytime DSP and layered it over a banner that is 1/8″ larger that I cut from Riding Hood Red. I adhered them together with SNAIL and curled the bottom edge up a little. I adhered the banner to the embossed Pool Party panel using SNAIL, then adhered the layered Apothecary Accents die cuts using Stampin’ Dimensionals. I stamped the Just Thinking image and cut it out the matching Window Frames Collection Framelits die. I inked the balloon image from the Moving Forward stamp set in Riding Hood Red and colored the sentiment with my Pool Party Stampin’ Write Marker and stamped them on a 2-1/2″ circle of Whisper White card stock. I adhered the circle and the Window Frame die cut together with SNAIL, then to the card front with Stampin’ Dimensionals. I also added a 3/4″ strip of the Sycamore Street DSP to the Whisper White panel inside the card. Make it “eggs”tra special this year with this colorful, spring-inspired download. 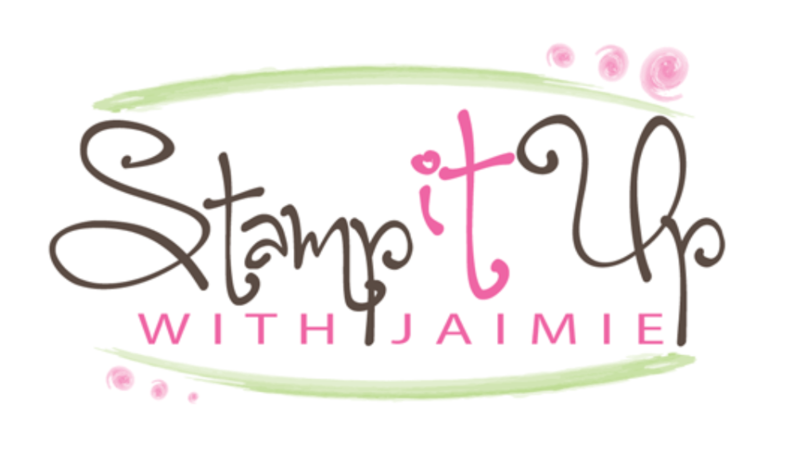 Check it out along with all of other new downloads from Stampin’ Up! Don’t Miss Out…My Paper Pumpkin is Shipping Soon! Time is running out and you don’t want to miss out on the action. Don’t forget to sign up for My Paper Pumpkin before March 10 so you won’t miss out on any of my kits. Remember, the kits are only available for a month at a time; go to www.mypaperpumpkin.com to sign up. And if you’re my customer, please select me (Amy Koenders in Portland, OR) as your demonstrator when you sign up. If you need any stamping supplies, I’d be very happy to be your Demonstrator. 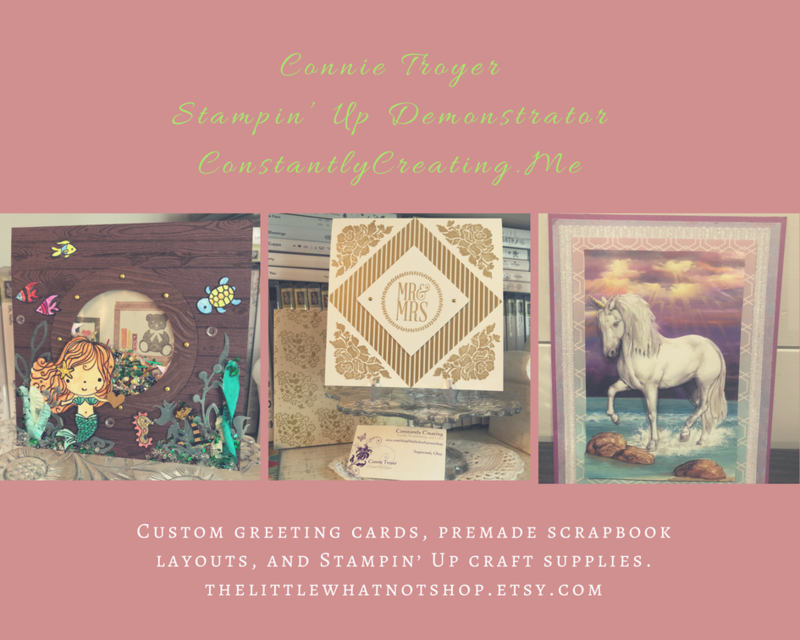 Just click on the Order Stampin’ Up! Online Now button on the right side of the screen to go directly to my online store or drop me an email if you have any questions. And I’ve got a March ordering special where you could win the It’s a Wrap Occasions stamp set! Click on my Rewards tab above to read all about it. This entry was posted in Birthday, Child/Kid and tagged Amy Koenders, birthday, Demonstrator, Just Thinking, Moving Forward, Oregon, Portland OR, stamp with amy k, Stampin Up. Bookmark the permalink. What a great take on the sketch! I love the layers and colors. Thanks for joining us at Fab Friday! Thanks for providing another great sketch! Fabulous card…wonderful colors and design…thanks for sharing your tutorial! Thanks Carol! Glad that you’re liking the pictures. Love the details on this one! All the shapes and textures are really fun. And the red/blue combo is perfect for a boy birthday! Thanks for sharing with us at Fab Friday! I love that you translated the sketch into a landscape-oriented card. The layered background piece is wonderful- thanks for sharing that great tip! Thank you for playing at Fab Friday!